Home » Tourist » Tour Bus Maps! [Updated – Changed prices and links for 2016.] You’re in London for only 24 hours. You’ve never been here before. You want to see as many things as possible. What do you do? Hop on a tour bus! 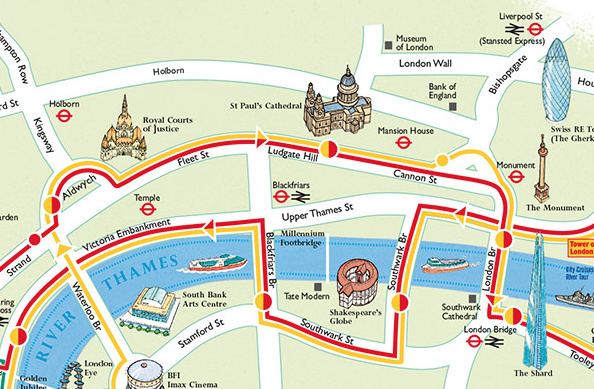 London has several “hop-on-hop-off” tour bus companies, plying set routes along London’s attraction-packed streets. A day ticket typically allows as many trips as you need along the route. Some of these companies have produced maps showing the routes they take. Here are just three of them – we’ve included the price for a turn-up-and-buy all-day ticket. 1. Big Bus Tours – £32 £26 (includes a free Thames cruise and walking tours.) 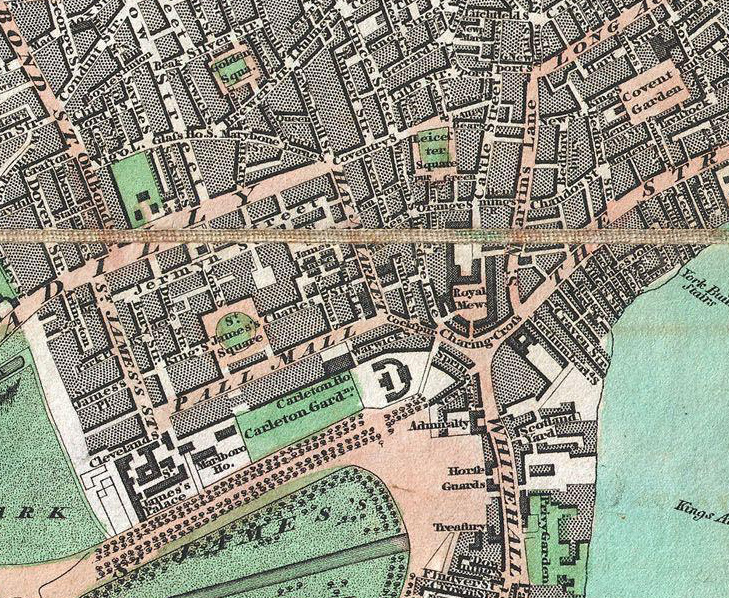 Link to map. Big Bus has a 3D-effect map with the main tourist sites and some other buildings shown in miniature, parks (with trees) and a basic street network. It shows the two main tour routes, plus two link routes and the route of their Thames cruise too, along with numbered stops. To their credit, many attractions well off the tour are also included, such as the BT Tower and Lords Cricket Ground, as well as little characters shown crossing at “that” zebra crossing at Abbey Road), hospitals and, oddly, some residential construction sites. 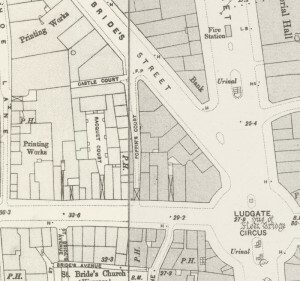 It’s a useful and attractive enough map for its purpose, spoilt only by the addition of blue circles which are meant to highlight particular attractions but end up duplicating them and somewhat cluttering the map. There are a couple of minor mistakes, e.g. Embankment is in the wrong place. But, considering, it’s really not too bad. 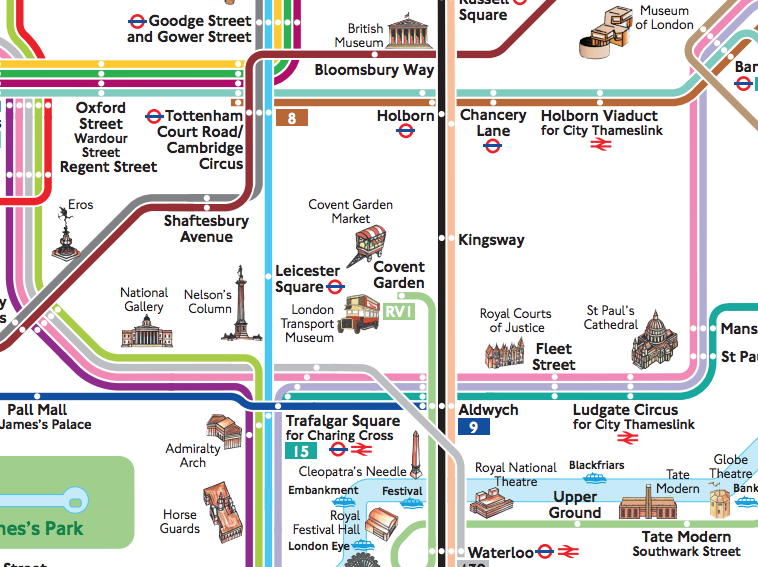 Armed with this map and a free TfL tube map (available at any tube station), your average rushed tourist could probably get around London quite easily. 2. The Original Tour – £29 £30 (includes a free Thames cruise and walking tours.) Link to map. 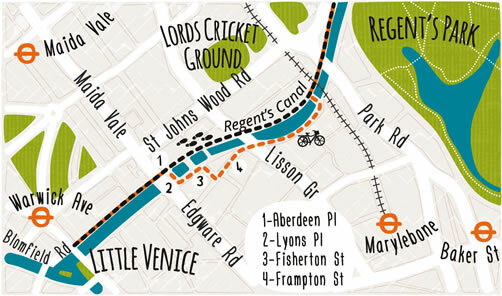 The Original London Tour map is similar to Big Bus Tours, but is presented in 2D and is much less cluttered, while also including 3D drawings of the most famous buildings, and only the largest parks (again with trees). 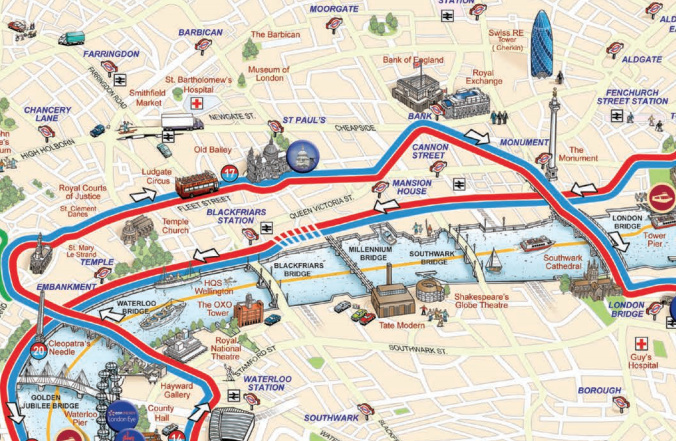 It shows the main tour routes and three link routes and also the Thames cruise route. 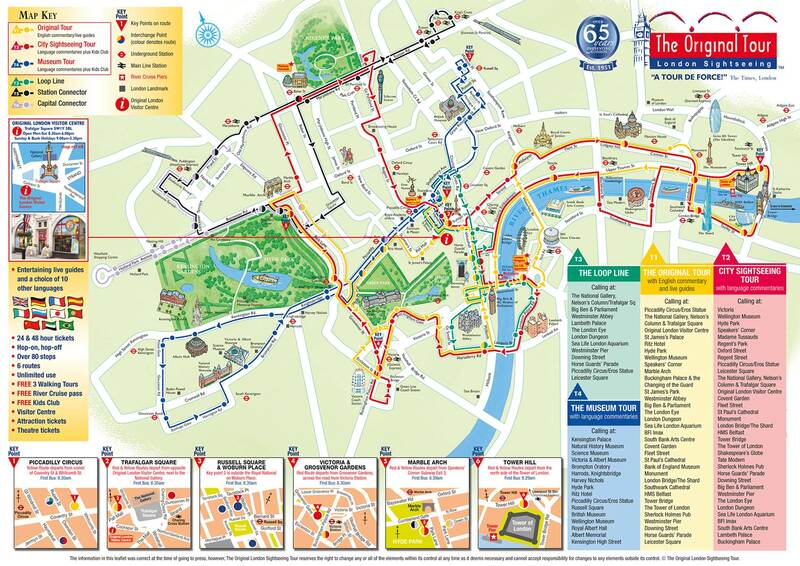 The map only includes main roads, rather than side streets, and doesn’t show any attractions that are not close to the route. 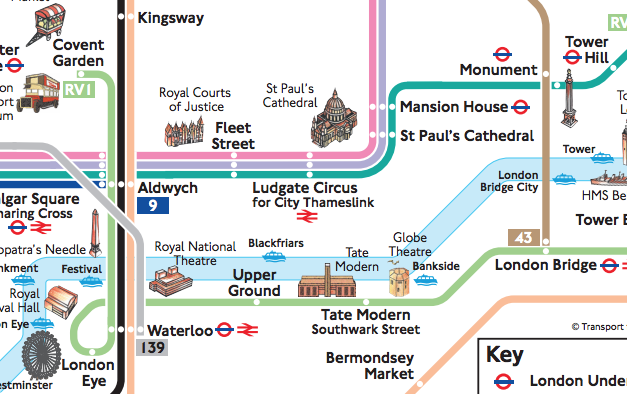 The map does also cheat slightly with the scale, putting King’s Cross much closer to Euston than it actually is, and similarly moving Liverpool St station (and distorting the road to it) for convenience. 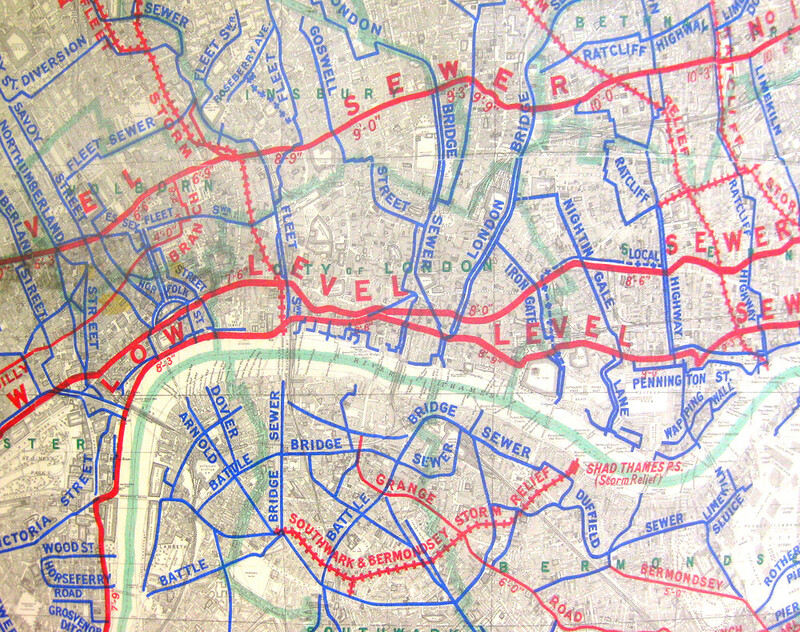 As a general tourist map of London, it is therefore much less useful, being most useful while on the bus itself to see where it’s going next and what to look out for. 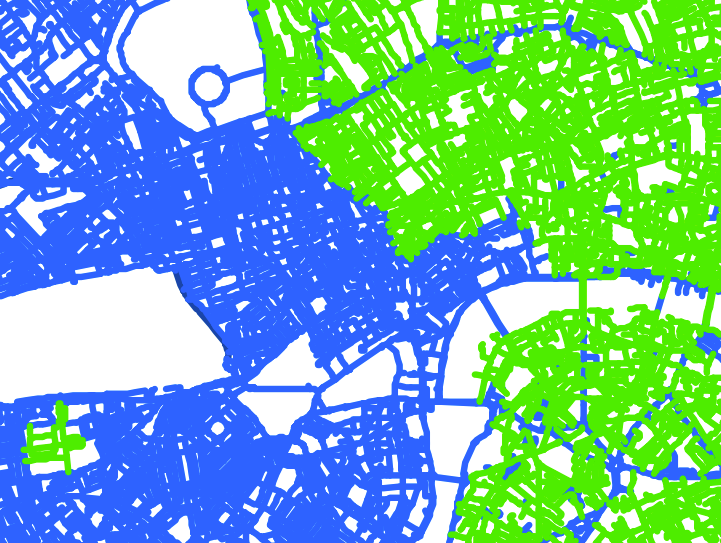 Overall it is a more attractive – but less useful – map than Big Bus Tours. Neither this map (or the last) are available only as a vector PDF, so likely to not look great if you print them out. Better to get the maps on the buses themselves! Incidentally the respective cartographers have been looking at each other’s creations – both maps have mis-capitalised the Swiss Re Tower. 3. Transport for London buses – £4.40 £4.50 (no Thames cruise or walking tours though.) Link to map. The thrifty tourist who is prepared to interpret and understand London’s complex network of regular bus routes, can actually travel on much the same route as the special tour buses, for a fraction of the price – as long as you have a contactless card or Oyster card. TfL buses have a daily cap of £4.50. 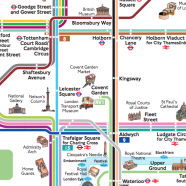 TfL usefully produce a special map of bus routes in central London, with key tourist attractions included. Unlike the other two featured above, it is not a geographical map so is less useful for walking sections. Indeed, it doesn’t actually show any road names, or indeed roads themselves. Once again, the tourist attractions are shown in 3D. The map is available as a vector PDF, so will look great when printing out. Take your pick and enjoy your trip! But don’t forget there is a London beyond the tourist tour routes, and you won’t have experienced London until you’ve gone to at least one place further afield, e.g. the Olympic Park and Hackney Wick to the east, or Greenwich in south-east London. Can you send us the maps so we can plan our tour in London. HI Koops, the maps are downloadable from the respective websites, so it’s probably easiest/quickest for you to print them directly. Hi Claire, I’ve updated the links (and prices) for 2016, now. Does anyone know who creates the Big Bus maps?